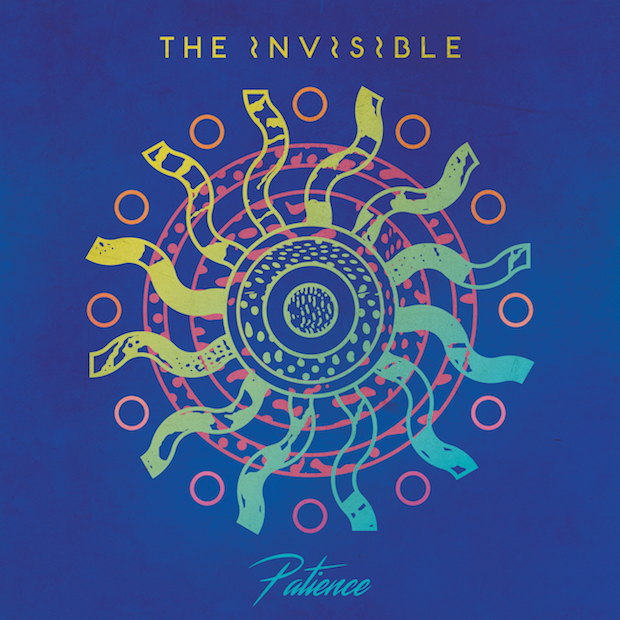 UK trio The Invisible have announced a new album, titled Patience, due out June 10 via Ninja Tune. The album features collaborations with Anna Calvi, Connan Mockasin, Sam Shepherd (better known as Floating Points), Rosie Lowe and Jessie Ware, whose 2014 album Tough Love featured some production and co-writing from The Invisible’s Dave Okumu. 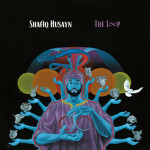 That’s the cover art above, and you can take a look at the tracklist below. The band has also shared a new track, “So Well,” featuring vocals by Jessie Ware. Stream that track below via Soundcloud.